A limited collection of 8 luxury residences, 4 single story and 4 two story. Afton Way offers an experience that showcases the best of coastal living, both through the architecture of the homes and the picturesque natural terrain of the surrounding established community and lifestyle. The residences at Afton Way provide room for families to thrive with spacious architectural designs offering up to 3,867 sq. ft. of living space and up to 6 bedrooms, 4.5 baths and a 3-bay garage. The homes are close to all the amenities that make life special in Carlsbad including some of the most beautiful beaches and lagoons. Carlsbad Flower Fields, Carlsbad outlet Mall, Legoland, Carlsbad Village, and the most recognized and awarded schools. Will include 8 detached luxury homes in a Cul De Sac with Views. Single Story Plans Available. 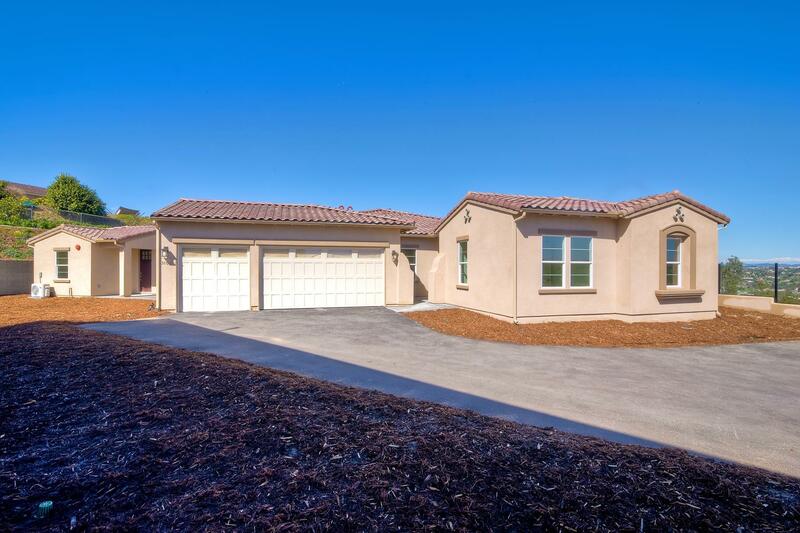 One Detached Casita Home will be offered! 2934-3867 SF, 4 - 6 Bedrooms, 3.5 - 4.5 baths. Starting in the 1.2 Millions.